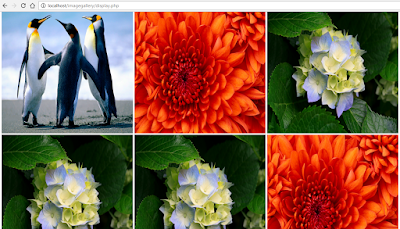 Thank you so much for posting this programming of dynamic image gallery. i was looking PHP training and i found this. really helpful.